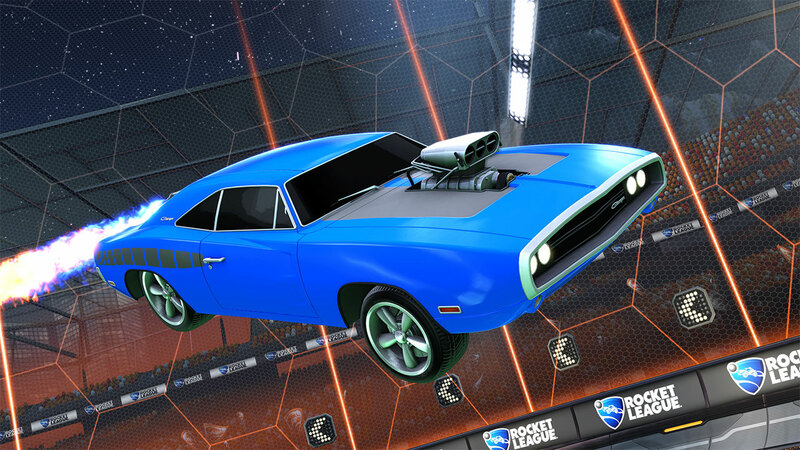 Explore more games and downloadable content for Rocket League®! Drive Dom Toretto&apos;s Dodge Ice Charger from The Fate of the Furious™, his iconic 1970 Dodge Charger R/T from the film that launched the epic Fast & Furious™ saga, and Brian O&apos;Conner&apos;s 1999 Nissan Skyline GT-R R34 from 2 Fast 2 Furious™. 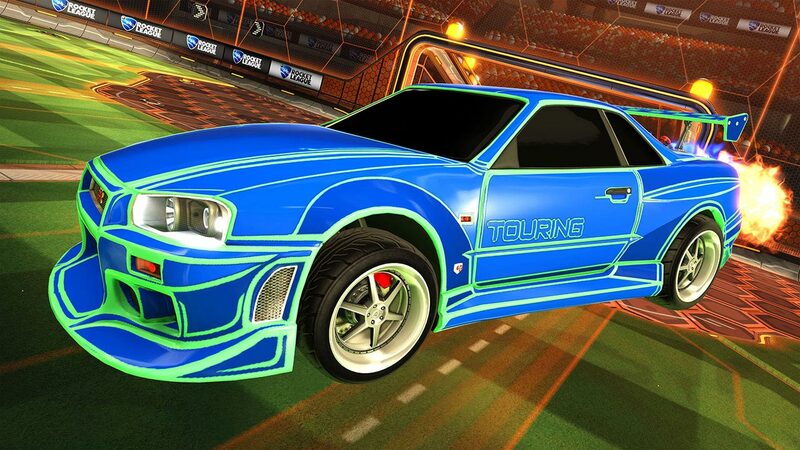 Each car comes with Wheels and six unique Decals. WARNING: The driving sequences in the motion picture Fast & Furious™ were filmed with professional stunt drivers, under carefully-controlled conditions, for entertainment purposes only. No attempt should be made to duplicate any of the racing activities or sequences depicted therein. © 2017 Universal Studios. Fast & Furious and all related marks and logos are trademarks and copyrights of Universal Studios. Licensed by Universal Studios. All Rights Reserved. 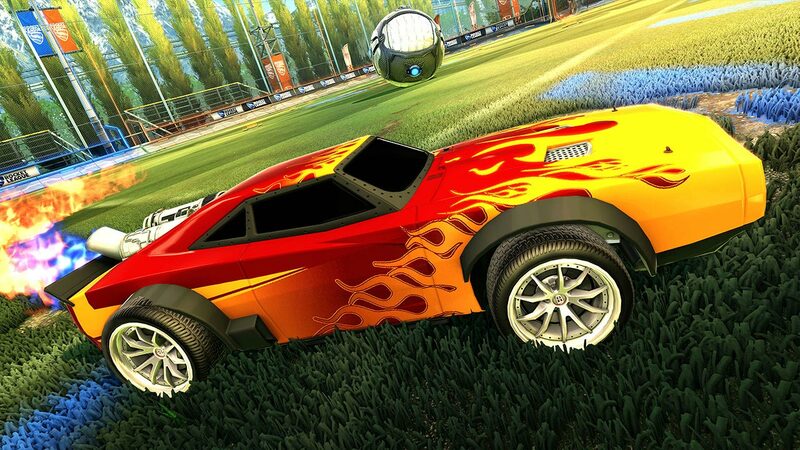 Rocket League, Psyonix, and all related marks and logos are trademarks or registered trademarks of Psyonix Inc. © 2015-2017 Psyonix Inc.